Fini Shoes is one of the fashion industry’s newest contributors establishing themselves in the game. The innovative new brand comes into the game with the intention to bring comfortability and versatility in ways you have never seen before. But how so? Fini brings you one shoe with three accessories that morph it into five different pairs. Their site describes itself as “a lifestyle shoe engineered and designed for maximum comfort and durability without forgoing the luxury the aesthetic.” After getting the chance to test out my own pair, I can tell you that they aren’t lying! 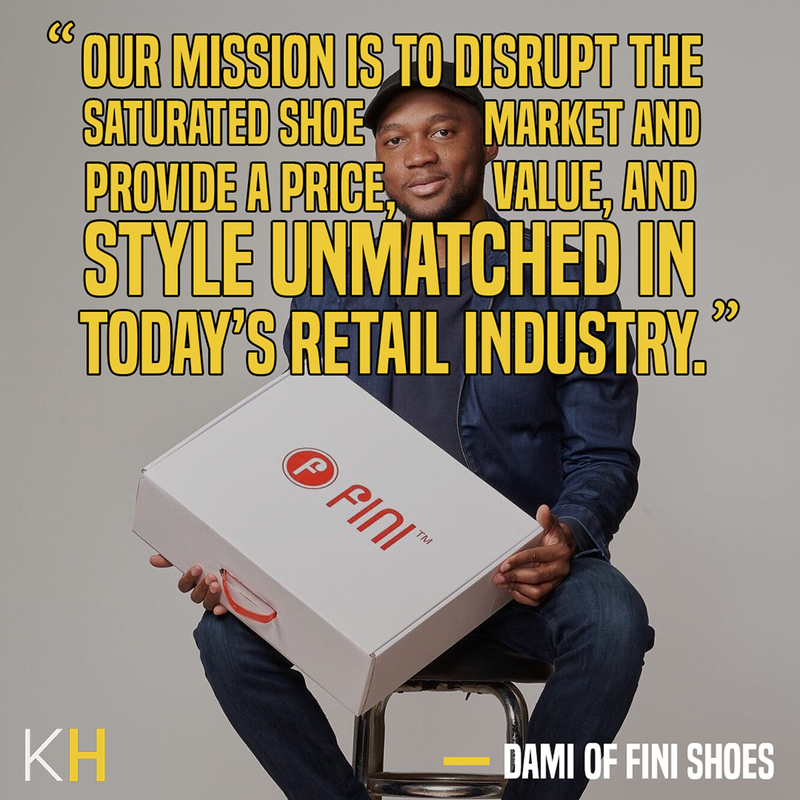 Kulture Hub was able to catch up the creator of Fini Shoes, Damilola Adepoju, about his journey so far, the vision behind the brand, and how he plans to make these a household name. The idea of Fini came about in 2013 when Adepoju went on a spring break to Jamaica and realized that clothes and shoes, in particular, were not that versatile. Leaving Upstate New York in the heart of winter, and going to Jamaica will get you thinkin’. From there Adepoju made it his quest to create a shoe with versatility, a shoe that can be worn in the Tropics of Jamaica, and the of New York’s Winter — a shoe that is able to be worn at work, then straight to the club! For all of the outfit re-wearers out there, Fini will make your life a whole lot easier. The road to Fini’s 2018 release was not an easy one. Adepoju made over seven prototypes in several different factories even across the world. The manufacturing of Fini originally began in NYC but after securing the international partners is now producing his products in China. In addition to factories failing to manufacture the product to Adepoju’s liking initially, they’d often ask for more money to try get it right. When they still didn’t create the shoe correctly they’d simply tell Dami that they did not want to do business with him any longer. While constantly being told that his vision is not possible to create, he was also feeling the pinch from his parents to find a job within his area of study at Clarkson. Adepoju stuck through, and soon enough, Adepoju was able to able to not have a day job any longer and make Fini his sole focus. In 2018 Fini Shoes finally debuted. Running at $129, and available in colors wheat, black, and white, he offered a shoe unlike any other product on the market. Fini even held a pop up shop this year at New York Fashion Week. Regarding Fashion Week, Adepoju also says that something that people don’t realize is how many events are actually going on at once. There are brands from all of the world here in New York, trying to get as many people as people possible to come to their events. So in reality, these fashion week events are not really that top secret! Adepoju plans to follow up his 2018 New York Fashion Week appearance by bringing Fini into stores within the next year! For now, Fini is available to be purchased on FiniShoes.com. 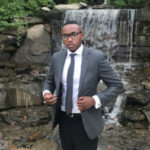 Juwan is a college student residing in New York City currently looking to kickstart his media career. Never fearful, always overthinking, Juwan looks to provide representation for the knowledgeable and hungry youth.